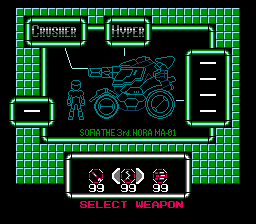 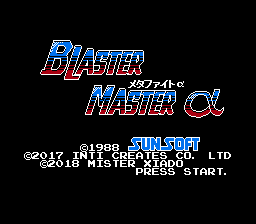 This hack for Blaster Master (NES) makes many of the graphics more similar to Blaster Master Zero (3DS, Switch), barring things that would be impossible on the NES. 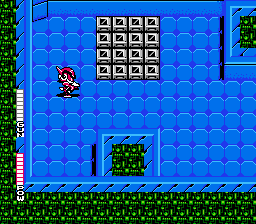 While many details are identical to those in Zero, palette, resolution, tile, and sprite limitations limit the similarity. 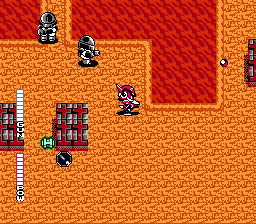 Other graphical and map changes have been made to take advantage of wasted space, in the spirit of Blaster Master Zero. 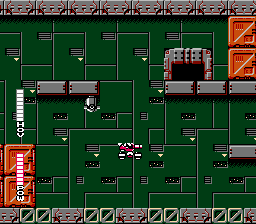 Some dungeons have been expanded and de-simplified, as well as some quality of life fixes in other maps.